What makes a philosophy Buddhist or non-Buddhist? How do we know whether our knowledge and perception is reliable? Join Ven. 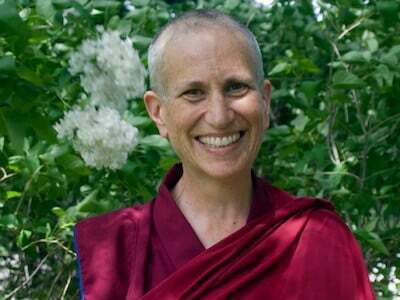 Thubten Chodron as she speaks on the foundations of Buddhist practice and philosophy in plain English for Western students, based on the second volume in The Library of Wisdom and Compassion, a series on the stages of the path by His Holiness the Dalai Lama and herself.